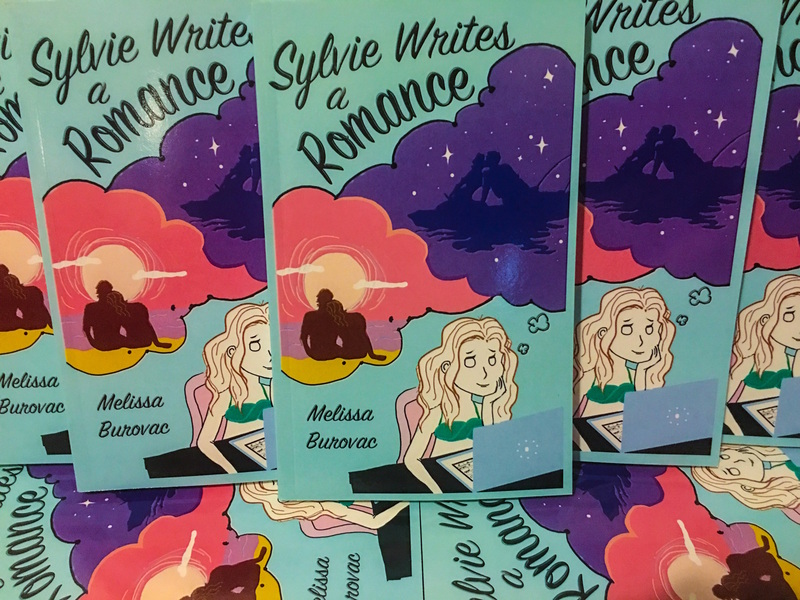 For the next two days, Sylvie Writes a Romance is on sale for 99 cents! Check this link to get Sylvie Writes a Romance for your Kindle. Leave a review on Amazon and I’ll love you forever! This entry was posted in The Book! and tagged author, books, comedy, humor, kindle, NaNoWriMo, romance, romcom, sale, sylvie, Sylvie Writes a Romance, writer. Enter your email address to subscribe to this blog and receive notifications of new posts by email. I won't send spam, I promise!